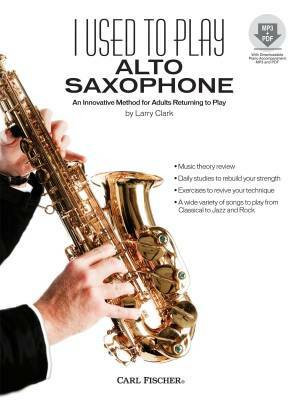 I Used to Play is a new series for adults looking to get back into playing their instruments of yesteryear, and will help jumpstart their memory and comfort with music. Its #1 goal is to get people re-acquainted with their instrument(s) by not only reviewing theory and technique with etudes, but also providing them with types of music they want to play, like pop, jazz, and classical tunes. Each book contains a CD with audio MP3 files of complete performances of most songs, plus accompaniment-only play-along versions. 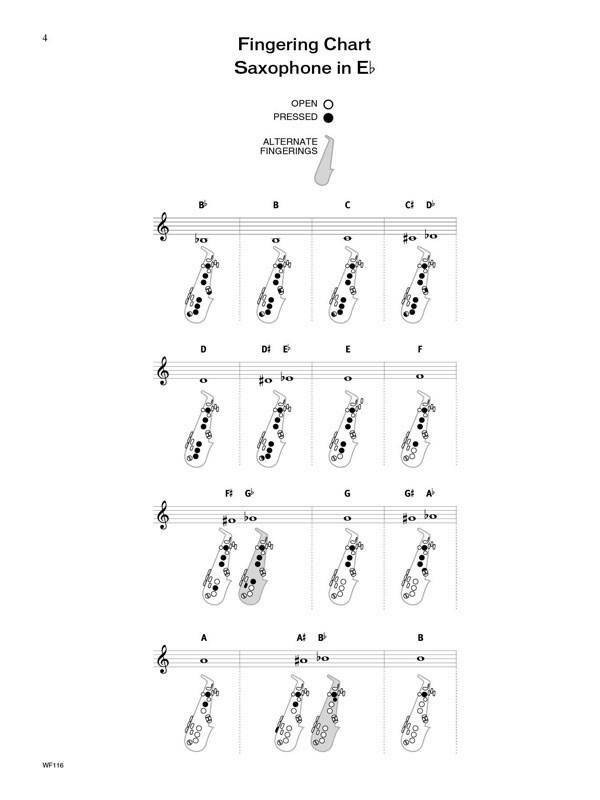 The CD also contains printable PDFs of piano parts for practice or performance opportunities. It's just the push former players need to fall back in love with their instruments again!